I can help your AV at your event as a technician, coordinator, or to get all your equipment needs. The real Frozen Princess! They are the most beautiful and talented young girls! Book your party now! We offer a variety of event planning services and packages customizable to a client's needs. Life of the Party Productions, Inc.
A homecoming after party. Anyone who is not in the list can be allowed in. While the drunk and disorderly may be amusing to some people, they really put a damper on a nice elegant event. You may want someone equipped to deal with it if things get out of hand. Or if you are putting on a concert and that Tim McGraw impersonator looks so much like the real deal you are scared those women may rush the stage. Position a couple of tough looking guys at the front of the stage to keep the ladies in check. Safety first, so hire event security services to keep the fist fights at a minimum. 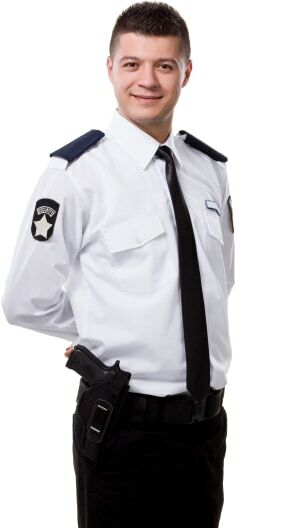 Search for Event Security Services in Miami, Florida above. Please note that these Event Security Services may also travel to Fisher Island, Virginia Key, El Portal, North Bay Village, Miami Shores, West Miami, Key Biscayne, Miami Springs, Biscayne Park, South Miami, Surfside, Bay Harbor Islands, Bal Harbour, Opa Locka, Olympia Heights, Hialeah Gardens, Doral, Medley, Sunset, Sweetwater, Miami Lakes, Aventura, Golden Beach, West Park, Country Walk, Dania Beach, Goulds, Princeton, Southwest Ranches, and Naranja.